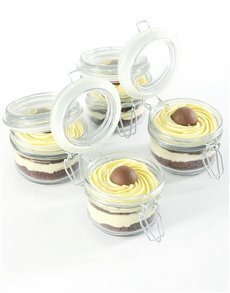 There is very little a cupcake can't solve. 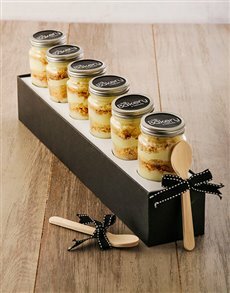 It definitely helps solve your gifting problems, as it should, seeing that NetFlorist is in the business of curating and developing the ultimate gifts. 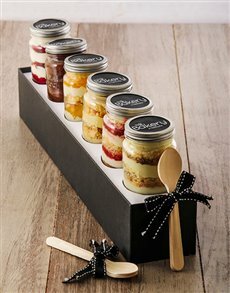 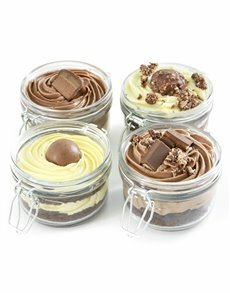 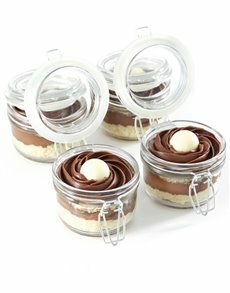 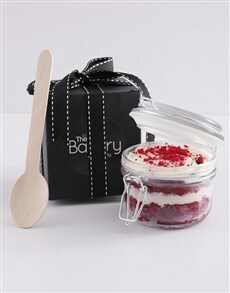 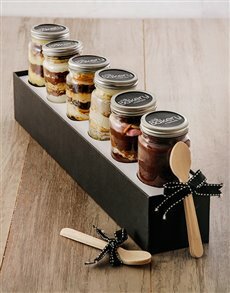 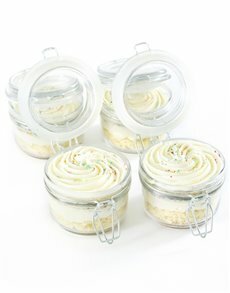 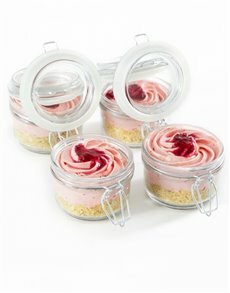 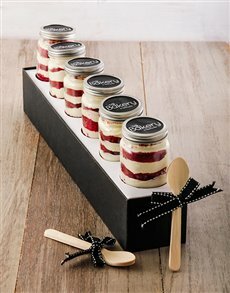 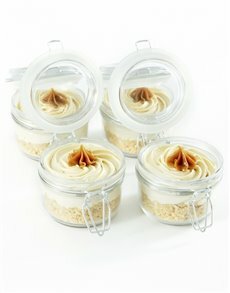 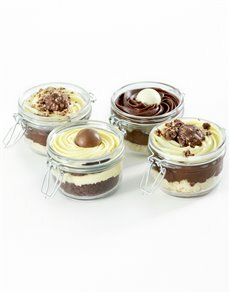 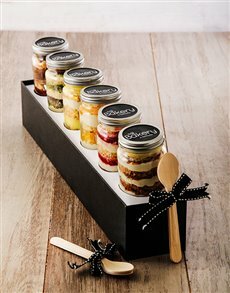 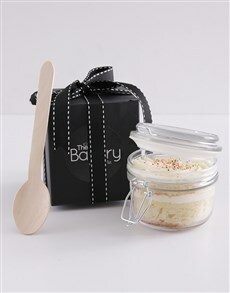 It's very difficult to go wrong with cupcakes, but if you were looking for something a little bit more unique, place your order for these cupcake jars! 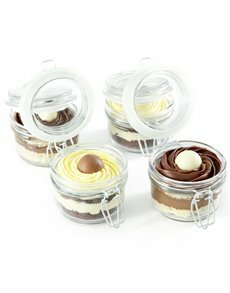 There is also no risk of the cupcake making a mess while in transit and also while it is being eaten. 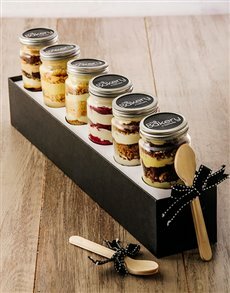 Have the quirky cupcake delivered nationwide to areas such Centurion, Midrand, Kyalami and more. 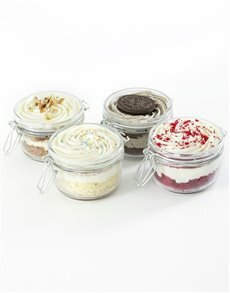 Send cupcake jars today!